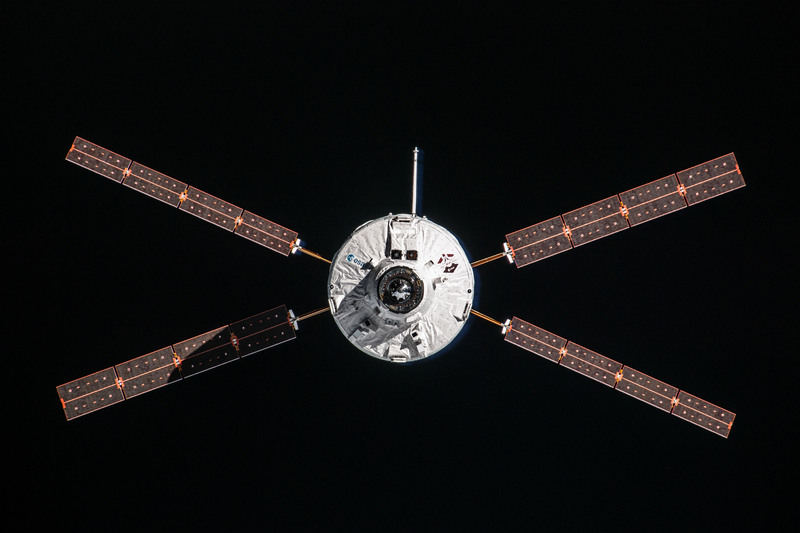 Like modern aircraft with fly-by-wire technology, spacecraft depend on reliable electrical systems to calculate scenarios and command hardware to react for a safe and successful journey. For NASA’s Orion spacecraft that will be heading beyond the Moon and back, the avionics have an enormous amount of data to process and hardware to control. 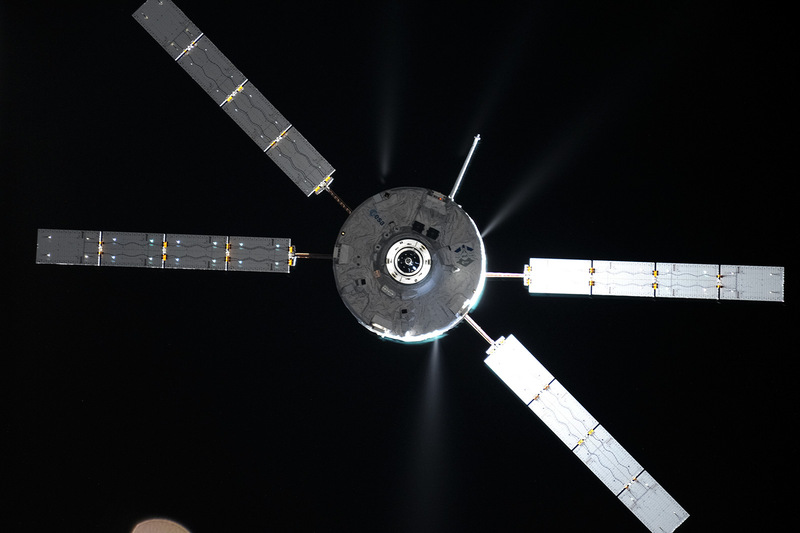 ESA is supplying the European Service Module for Orion that provides propulsion, electrical power, water and thermal control as well as maintaining the oxygen and nitrogen atmosphere for the astronauts in the crew capsule. All these functions need to be finely controlled – there is little room for error in human spaceflight: the European Service Module avionics manages the module’s hardware and the data exchange services based on instructions from the Orion flight computers in the Crew Module that are designed and developed by NASA and its contractors. Orion has 33 engines that need to fire at precise moments to stay on course. Propellant is pushed by helium to the spacecraft’s thrusters with computers calculating timing and fuel levels. The service module has 14 fuel and supply tanks that change the spacecraft’s characteristics as the liquids empty and slosh about during Orion’s mission – each change requires new calculations and adapting thruster firings. A functional simulator includes the replica models of the service module’s electronic units, and hardware such as valves, sensors, motors, batteries and power generation that can be programmed to reproduce any condition encountered during the missions in space. The simulator was constructed in Les Mureaux, France and will be used to test the electrical and functional design of the service module, reproducing mission scenarios and verifying that the module will react correctly to any unexpected events that could occur. 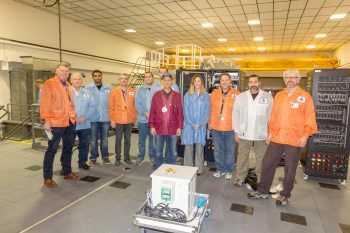 After testing in Les Mureaux at the Airbus Defense and Space site, the functional model was shipped to Denver, USA, where it will be connected to a complete Orion spacecraft functional test facility. The avionics, the crew module and the European service module will go through another round of even more complex testing to ensure the two systems work together as planned, running virtual scenarios over and over again to ensure the software copes with all possible conditions. Unlike on your phone or computer a quick internet-update to remove any bugs is not an option when travelling in space between Earth and the Moon. 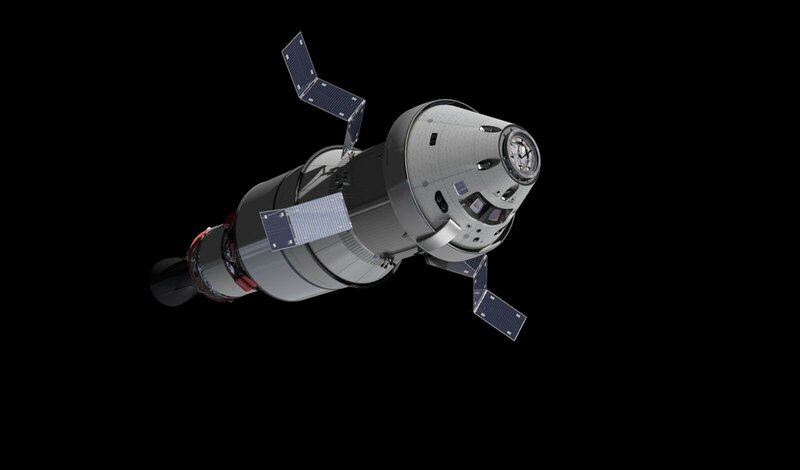 The first Orion mission is planned for 2018 without passengers, but the second will include astronauts. The crew capsule computers will work with the service module’s avionics to keep a safe environment for the astronauts as well – reacting to sensors in the capsule as well as from the astronauts themselves. The test campaign in Denver will run till mid-2018.